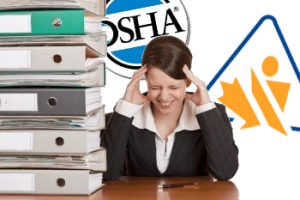 Home/GHS, GHS Regulations, OSHA, WHMIS 2015/GHS in the US and Canada: What are the Differences? Canada and the US share the world’s longest border, and are each others largest trading partners. The countries share a language and a common law. In recent years, both countries have implemented GHS standards. 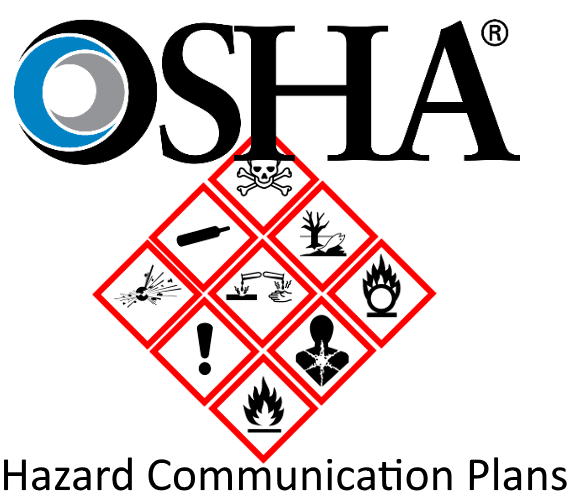 Despite all of these similarities; there continue to be several differences between hazard communication in the US and Canada. These discrepancies might seem trivial at first; but understanding both laws can be very important. After all, any company that wishes to do business in both countries will be expected to follow the laws of both. 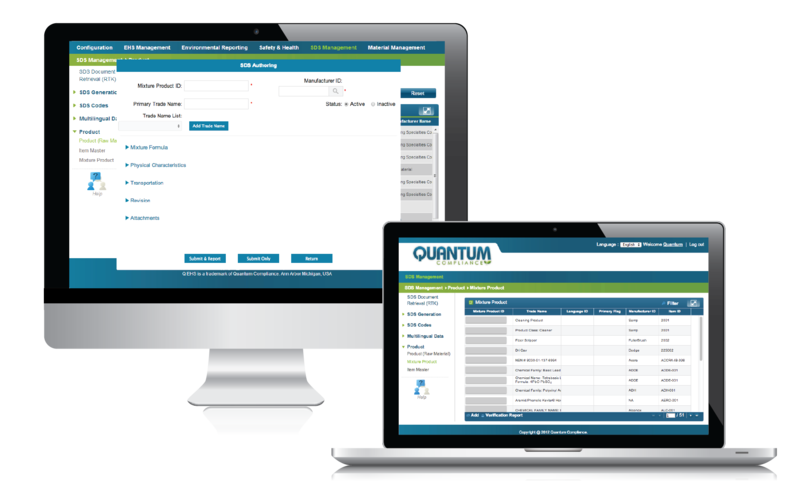 Being the helpful HazCom experts we are, Quantum will walk you through some of the key differences. Do I Have to Write Multiple Sheets? If the US and Canada have different safety data sheet standards, you might think that you have to author a different sheet for both the US and Canada. This is not precisely the case; a single sheet can be in compliance with both American and Canadian standards provided it follows the stricter standard wherever the two regulations overlap. Since Canada is a bilingual country, they require any company selling there to provide SDSs in both English and French. In that way, companies that sell in both the US and Canada do have to author multiple versions of their SDS. Chemicals that are not toxic themselves but can release toxic gasses are considered toxins in Canada, but not in the U.S. In Canada, materials are only classified as Combustible Dusts if they represent that hazard in the form they’re shipped in. 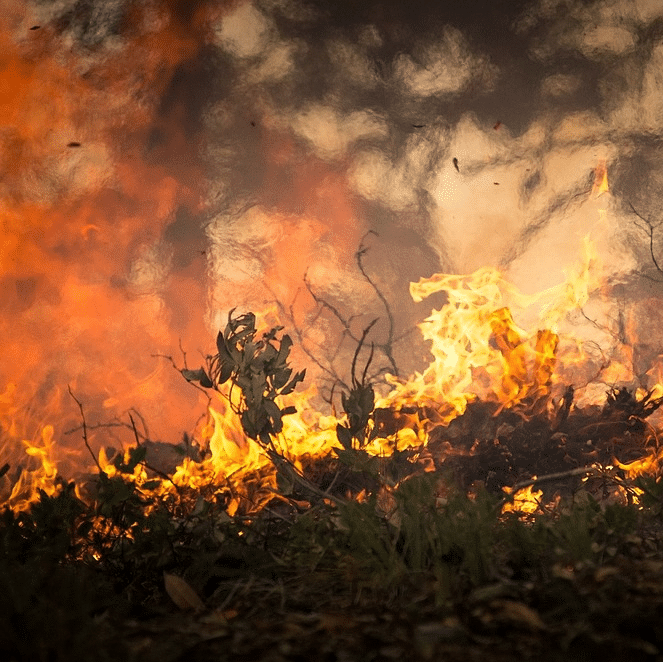 Conversely, in the US a material must be marked as a Combustible Dust if it presents that hazard at any point during its use. 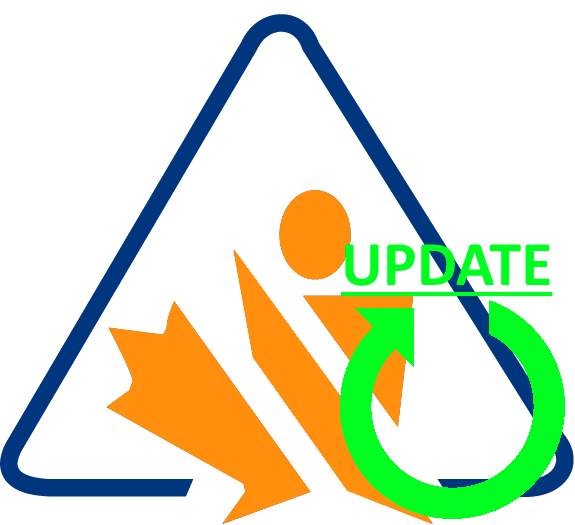 Biohazardous substances are classified in Canada (they even get their own pictogram), but they’re considered out-of-scope for American hazard communication standards. As mentioned earlier, all of these discrepancies can be resolved by adopting the stricter version of the regulation. Most of the differences between the US and Canadian standards are relatively minor; an inspector will probably notice them, but they’re unlikely to drastically change what your SDS looks like or says. For example, the US version of GHS has slightly different wording in its precautionary phrases than its Canadian counterpart. 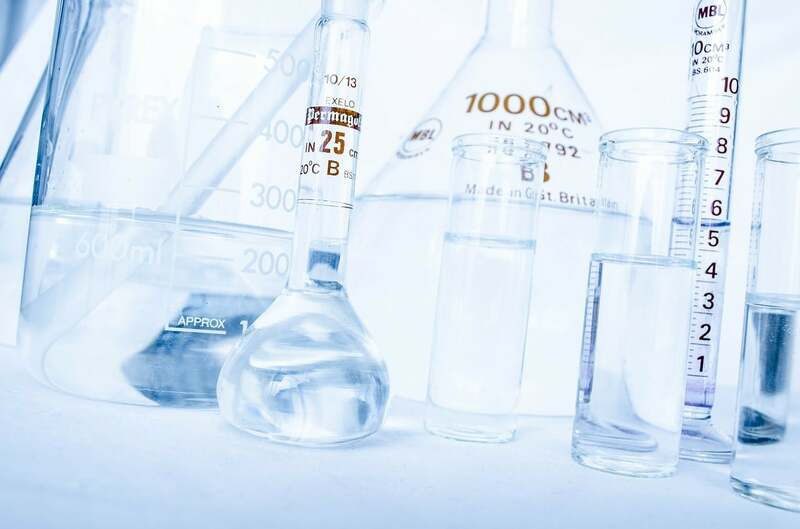 The different jurisdictions also (unsurprisingly) make use of different regulatory lists, and have different guidelines for classifying your substances. The “Globally Harmonized System” is neither completely global, fully harmonized, nor particularly systematic. Despite its shortcomings, however, GHS appears to be here to stay. If your company does business in multiple countries, you need to know the rules of each one. Failing to comply with safety regulations – whether they be American or Canadian- can spell disaster for any business. How on earth did they agree to the idea that the hazard classifications would be reversed from the current standard in HMIS and NFPA of 4 being more hazardous than 1? I understand in GHS that Category 1 is the most hazardous. Thanks. The reason for this change (as I understand it) is that several GHS hazard classifications have less hazardous categories that are not adopted in all countries. For instance, the UN GHS standard includes five categories for Acute Toxicity, while the US has only adopted the four most hazardous. I think the numbering was “flipped” to avoid a situation where a country has Acute Tox 2 through 5, but doesn’t have Acute Tox 1. It’s not a particularly scientific reason, but there you have it.